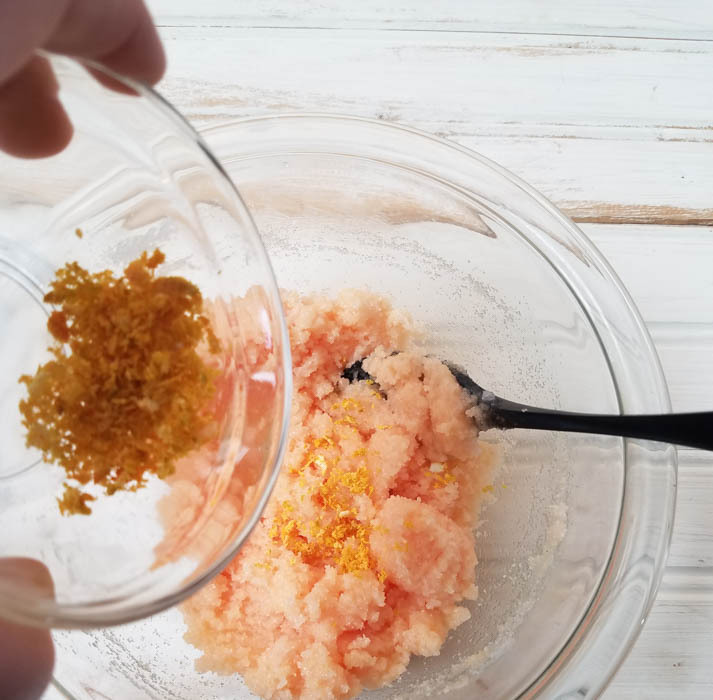 It’s time for some “you time”, so take a break and make your own, natural orange oil sugar scrub. We’re Happy to share this amazing recipe (!) 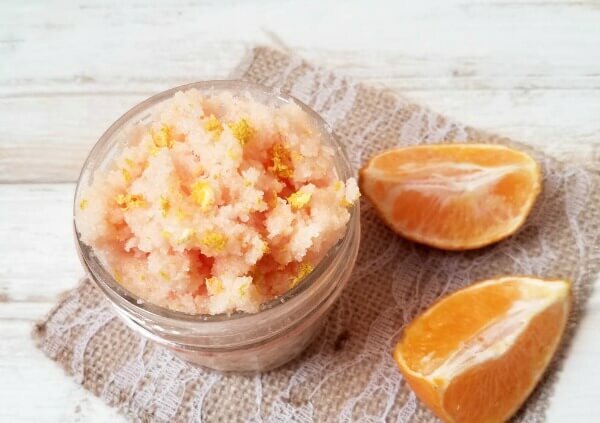 for an energizing orange sugar scrub. DIY Sugar Scrubs are so easy to make and it’s the ultimate gift in a jar – for a dear friend, your mom/sister and of course – yourself! 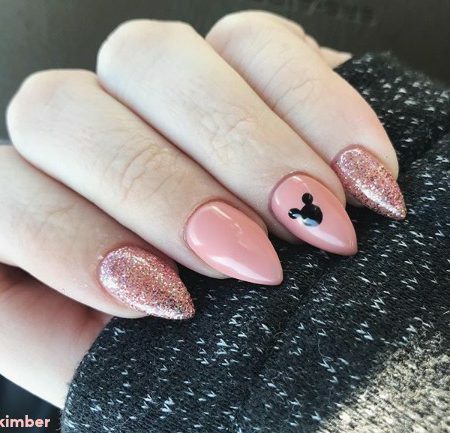 Why use sugar scrub anyway? Sugar scrubs used on face, body, and feet. It helps to slough off dead skin and moisturize in order to achieve silky and energized skin. 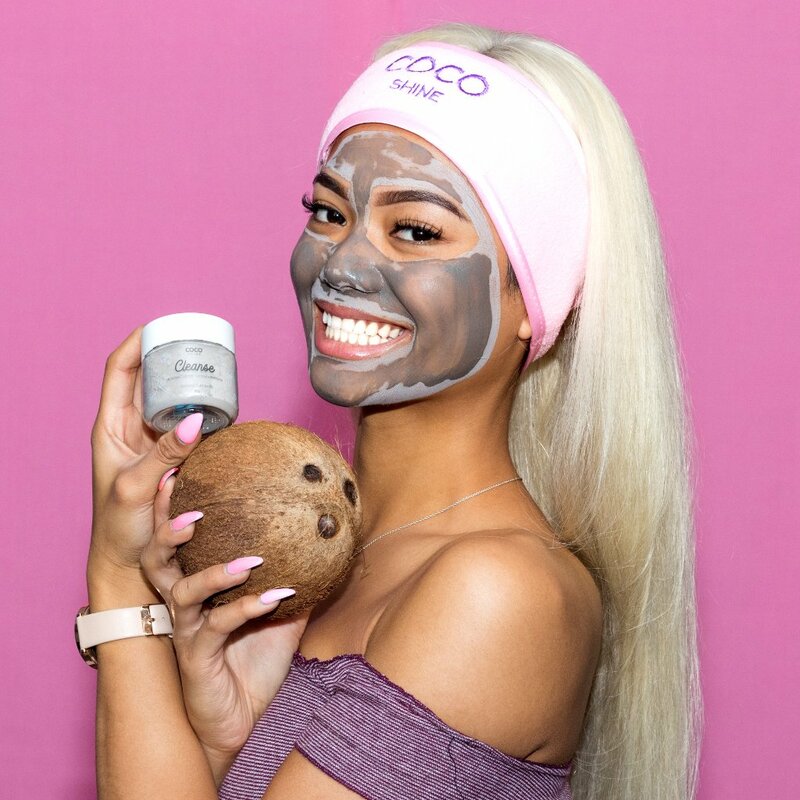 Using a scrubs regularly can help your skin look more vibrant and youthful because removing dead skin cells (as a result of exfoliation with a mild body scrub) allows easy absorption of skin moisturizer. 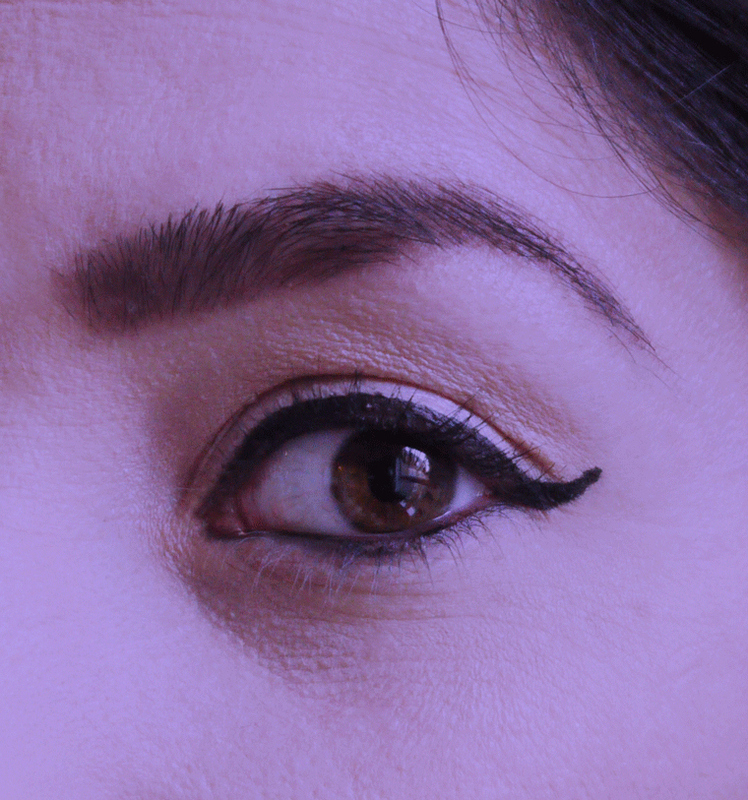 Also, you can use white sugar for facial scrubs, and brown sugar for body scrubs, which is a little coarser. 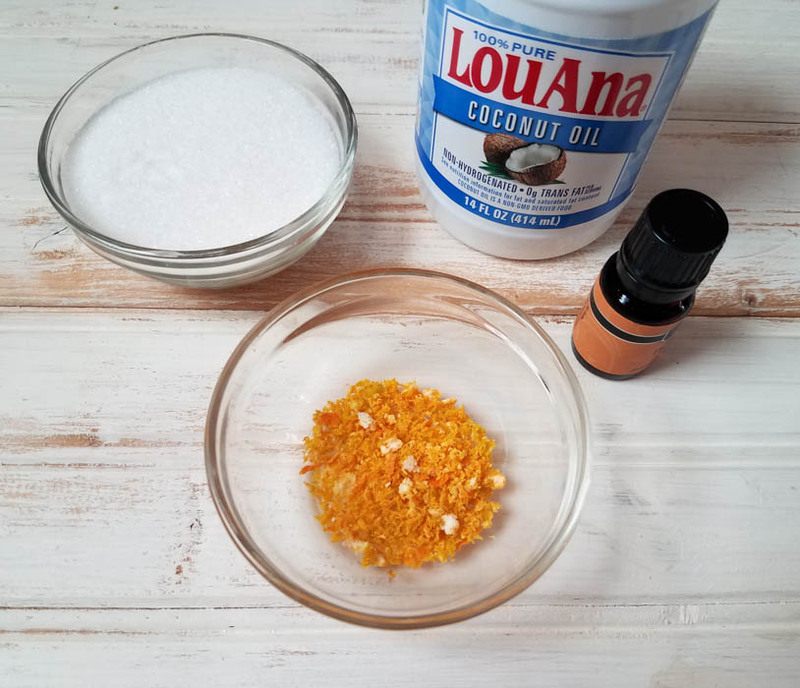 How to make a simple & natural sugar scrub? 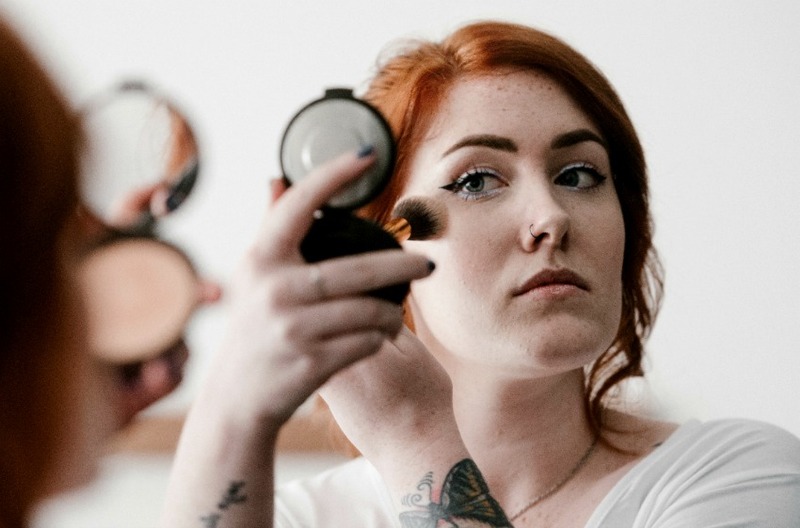 Remember those expensive sugar scrubs you see in department stores and spas? Actually, sugar scrubs are cheap and simple to make, with countless scent variations. 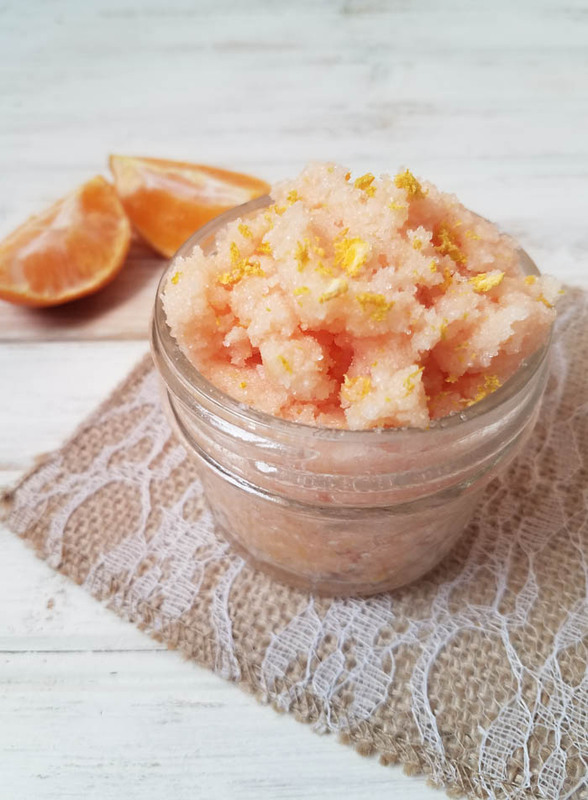 We chose to use Orange oil for this sugar scrub DIY because it is often used in aromatherapy to create a happy, energized feeling. 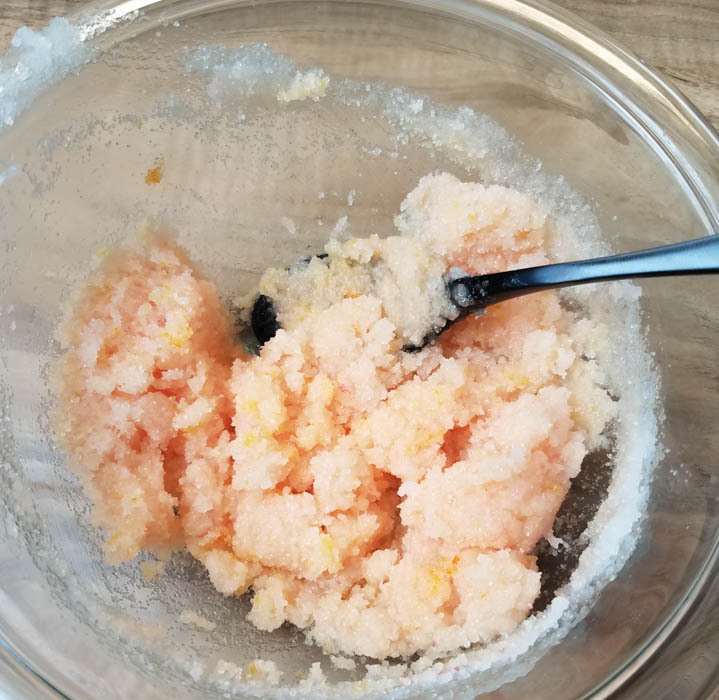 The sugar orange scrub contains coconut oil, so please be careful because it can make the shower or tub a little slippery! Next Article Next post: How to Make Your Dog House Warm During the Winter?